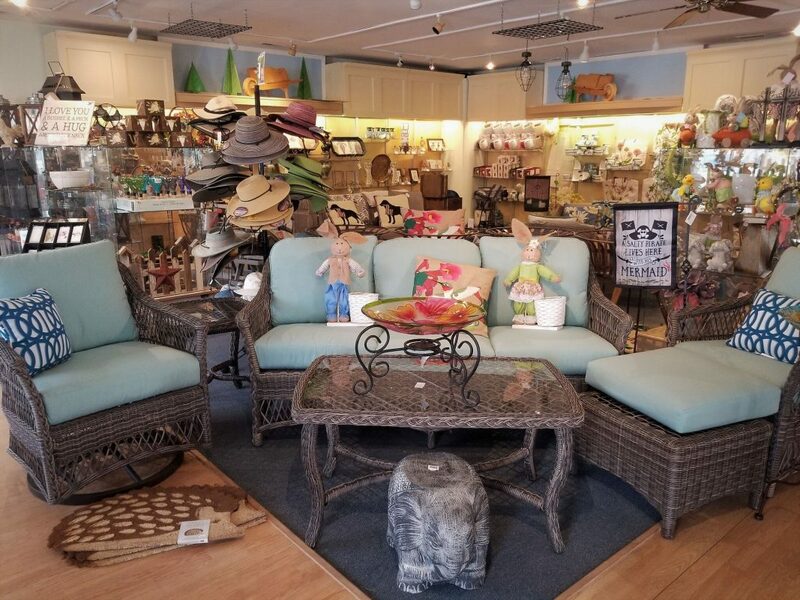 Come browse our 3,300 sq. 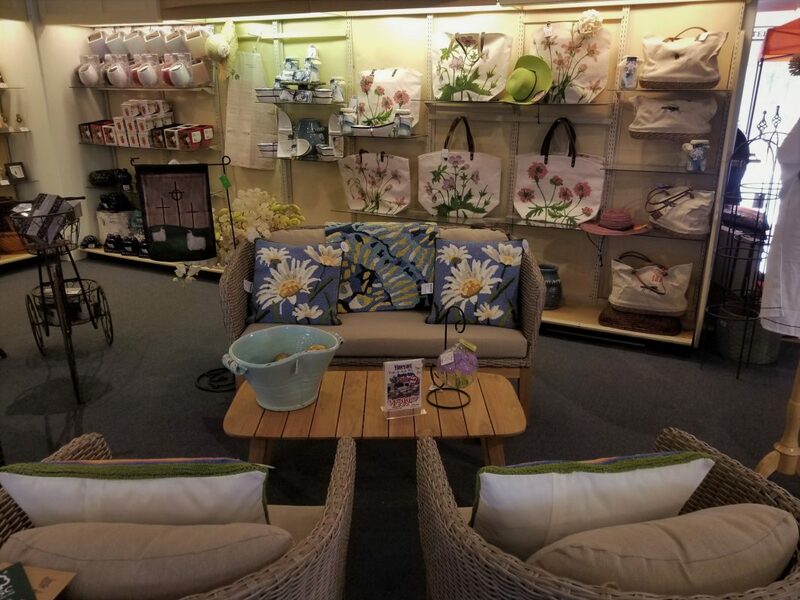 ft. showroom offering everything you’ll need to furnish your deck and patio.  Bloomers carries a large selection and inventory of outdoor furnishings. Stroll through our displays of stylish, high quality and affordable dining and living sets. Deep seating and Cuddle Sets abound paired with traditional and contemporary fire pit tables to keep the conversations going long in to the night. Get color and style ideas from our design consultants. 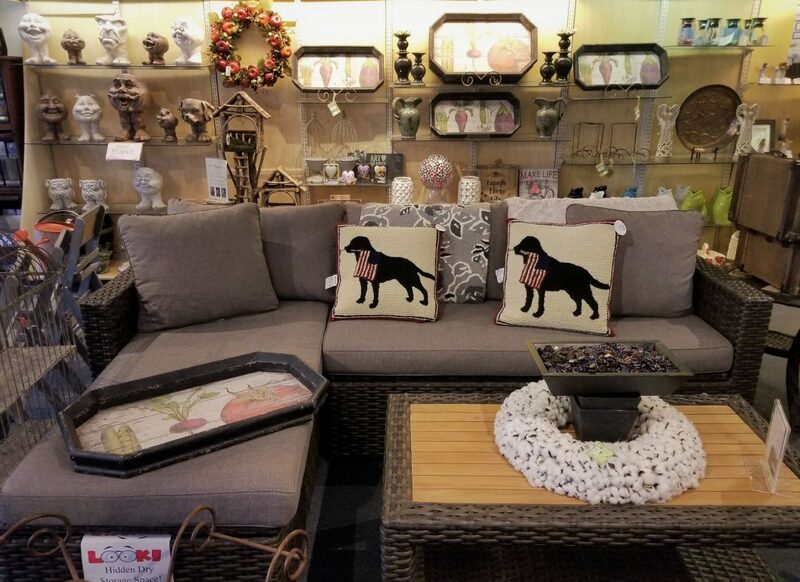 Try out different styles and textures of cushions and pillows or how about accent tables to hold that cold drink on a hot summer’s night. Pair one of our washable, durable indoor/outdoor rugs to coordinate with your setting. We carry a large selection of stylish, playful designs in multiple colors and textures.